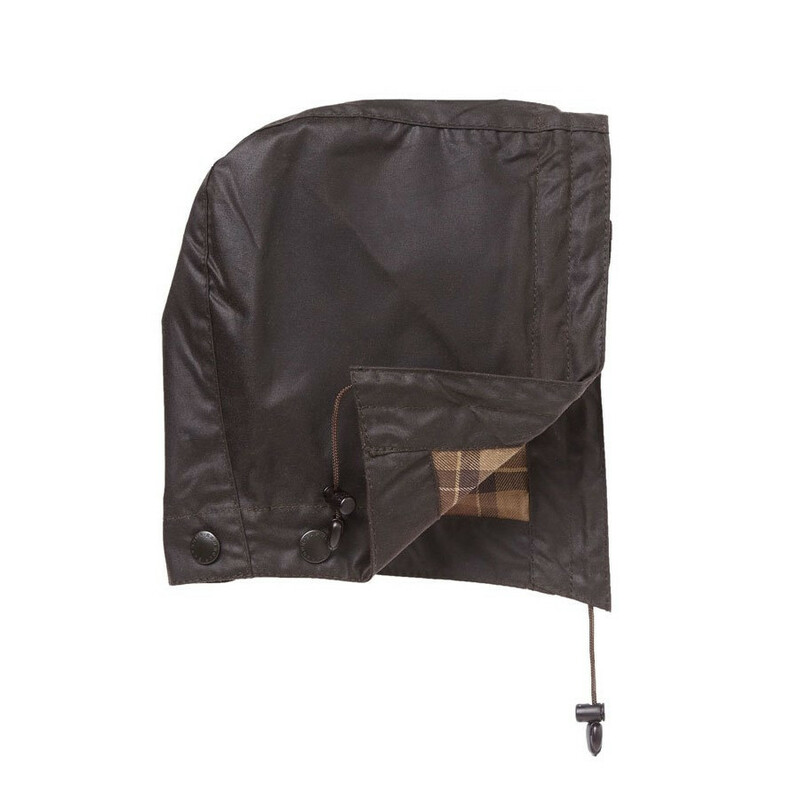 This waxed cotton hood is the Barbour jacket essential accessory: snap it on the Beaufort or Bedale Classic Rustic for extra protection against wind and rain. Fastens with snap buttons to complete your Barbour gear. The Bedale became the favorite jacket of many celebrities from the Royal Family to pop music stars.